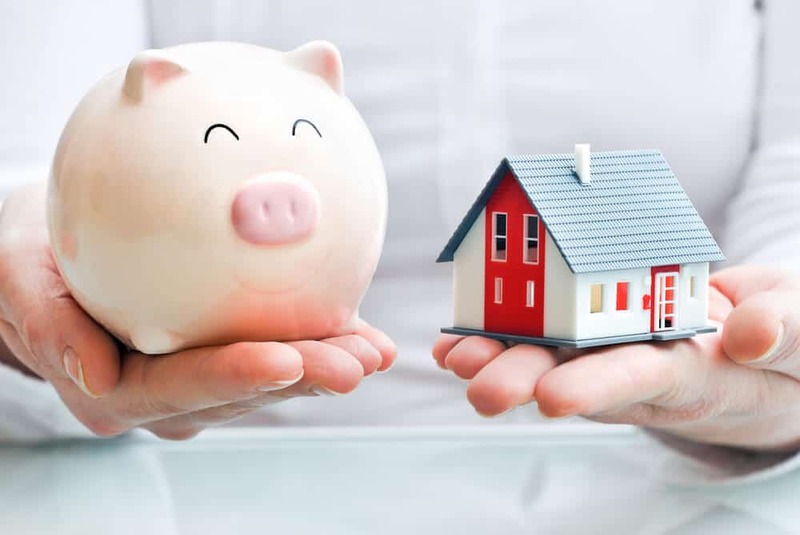 It’s extremely exciting saving up to buy your first home. The feeling of achievement when you are given those keys is second to none. I can still remember the phone call now a few years back just before Christmas saying we had done it! The house we wanted was ours! Buying your first home can feel a little daunting. It’s like entering this big grown up scary world of being a homeowner. That’s why I want to share with you my tips on buying your first home. A first time buyer is classed as someone who is purchasing their only or main residence and have never owned a freehold or have a leasehold interest in a residential property in the UK or abroad. Before looking around at properties. You need to save for a deposit. Think about what you can afford. On average most people try to save between 5 and 20% of the cost of the property they want to buy. The more you can save the better the mortgage rate you can expect to get. Look around for schemes to help you get on the property ladder. For example the Help to Buy scheme from the government, shared ownership schemes or developer loans. We used a Help to Buy scheme with the developer who built our house. The great thing about these schemes is that you can get the home of your dreams with a smaller deposit. The Help to Buy scheme adds to your deposit depending how much you pay in per month. The infographic below explains it in more detail from Ellison Thomas. Initial furnishing and decorating costs – carpets, light shades etc. Stamp Duty – First time buyers don’t pay Stamp Duty on the first £300,000 for properties worth up to £500,000. We put together a plan and budgeted for what we could afford to pay back each month without keeping ourselves short. This is vitally important before you look into getting a mortgage. The Money Advice Service has lots of helpful ideas to help you plan. 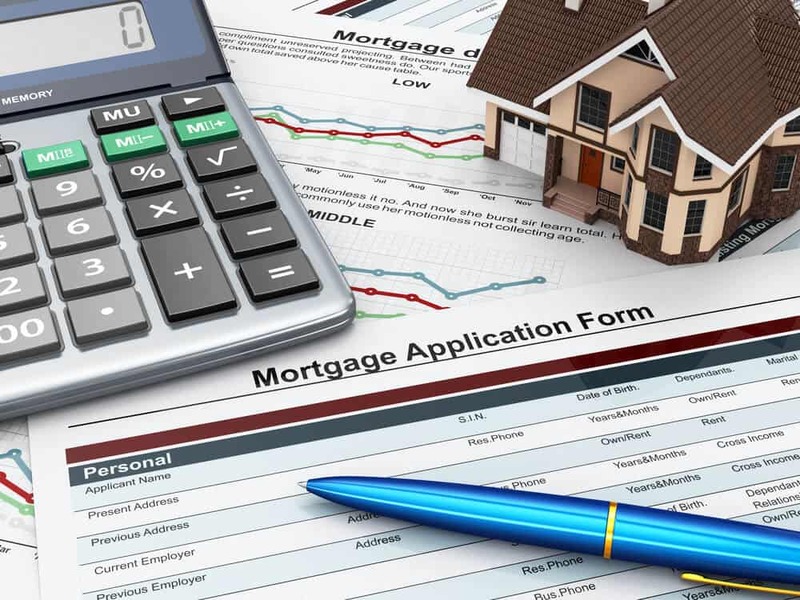 Mortgage companies now have strict checks in place to look into your affordability. In fact they “stress test” your ability to make your payments if the interest rates were to rise or if your circumstances changed. Such as a planned retirement date or if you started a family. You have to prove your income and show evidence of your outgoings. So a good idea is to save up your last three months of bank statements and payslips as a minimum as well as any letters of any benefits you claim. If you’re self-employed, you could be asked for tax returns and business accounts going back two tax years. Research the different types of mortgage available. Know your stuff. In fact we got a mortgage broker to do the hard work for us. He even sorted out our life insurances and found the best deals on home insurance for us. You have to have a life insurance in place to cover the mortgage repayment if something unforeseen happened to one of you (if it’s a joint application) and left the other in trouble. 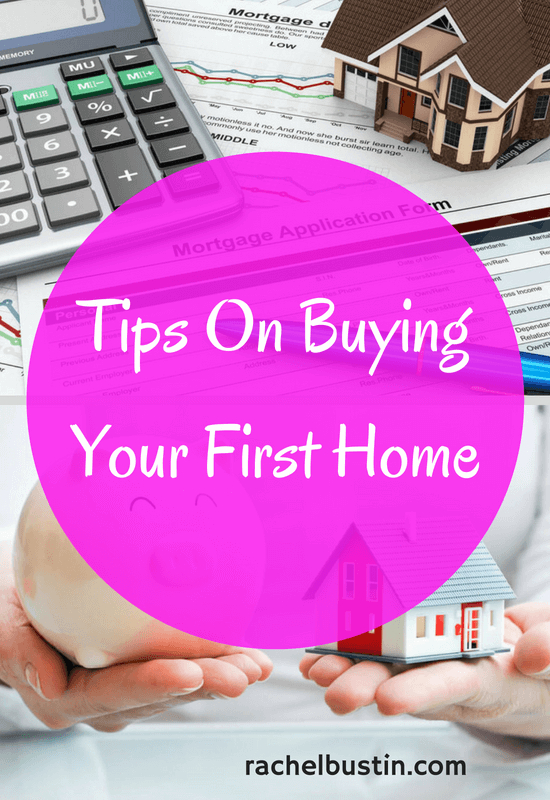 Thanks for stopping by today, I hope you have found this post useful for tips on buying your first home.